Bitter Orange Tree, with botanical name Citrus Aurantium, is the first species of orange to reach the New World because of the second voyage of Christopher Columbus in year 1943. From the fresh twigs and leaves of this tree that an amazing essential oil called Petitgrain is extracted. 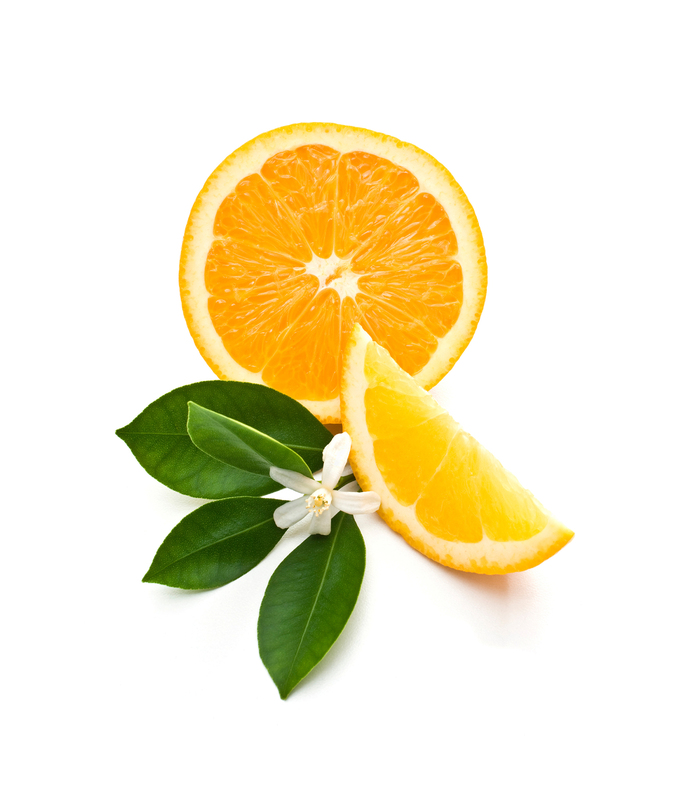 Bitter Orange comes from the botanical family "Rutaceae." Based on records, its origin can be traced back to Southeast Asia then to Burma, China, and Northeast India until it reaches Syria, Africa, and certain parts of the Middle East through the Arab dealers. Bitter Orange tree is probably the most legendary among the trees that produce essential oil because since the ancient times, before the extraction of essential oil was discovered, the people were already using every part of the Bitter Orange tree to the juice of its fruit in treating a vast variety of ailments. Petitgrain oil has been used for its relaxing effects. It can also help treat pimples, regulate oil production on the face, and minimize varicose veins, in much lower price that surgical and chemical procedures. When used in aromatherapy, Petitgrain essential oil can relieve symptoms of asthma, dyspepsia, indigestion, diarrhea, water retention, hay fever, headache, nausea, stress, and can help improve sleep in case of insomnia. Petitgrain aroma is of middle note so it can be combined nicely with a wide selection of other essential oils. Blend it with basil, bergamot, benzoin, clary sage, geranium, lavender, lemon, ylang ylang, linaloe wood, mandarin, rosemary, neroli, orange sweet, cypress, palmarosa, sandalwood and lime. Get Your Petitgrain Essential Oil Now! I love the smell of Petitgrain! I use this for colognes, perfumes, and body moisturizers for a wonderful and unique scent. nice earthy almost red pepper smelling. One of my favorites for making men's cologne's.